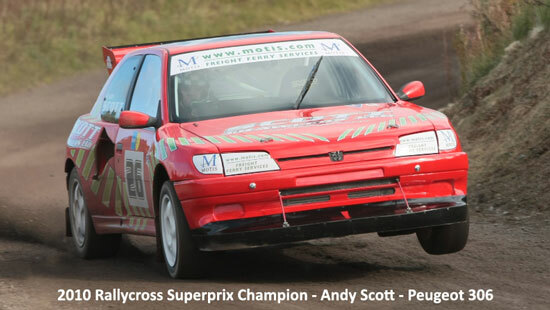 PSM Motorsport Ltd, would like to welcome you to the 2010 Fuchs Lubricants, Arnold Clark Abarth Rallycross Superprix. The traditional end to the Rallycross season, takes place on Sunday October 24th at Knockhill Circuit (Fife, Scotland), as drivers from Rallycross across Europe take on the Best of British to fight it out for the prestigious Superprix title. 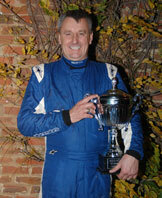 Kevin Procter became the first English winner of the Rallycross Superprix in the Division 1 category in 2009, storming to victory in his Tony Bardy Motorsport prepared Ford Focus. 14 times European Rallycross Champion, Kenneth Hansen and ex British Rallycross Champion Christopher Evans, have won two Superprix titles each. 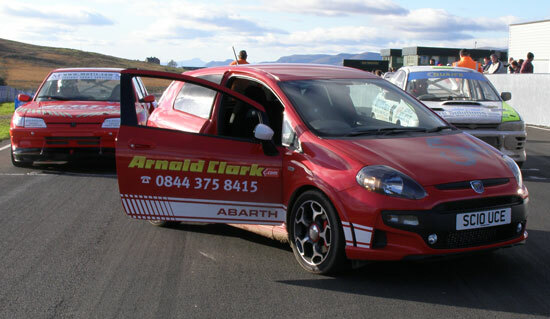 PSM Motorsport Ltd would like to thank Fuchs Lubricants, Arnold Clark & Abarth for sponsoring the 2010 Rallycross Superprix.